Power Bank is one of the tools that today's use seems inevitable. To better utilize and maintain the health of your phone, it's best to have a comprehensive understanding of this device. In this article, we intend to make some points. Come along with us. Portable Power Bank includes a special battery in a special frame with a special circuit for controlling power flow. They allow you to save electrical energy (save it in the bank) and then use it to charge a mobile device (withdraw it from the bank). Power Bank has become increasingly popular because of the increased battery life of our portable handsets, tablets and media players over the length of time they can be used throughout the day. By keeping a battery backup close, you can safely use your device while away from the power source. The power bank we talk about is suitable for almost any USB charging device. Cameras, portable speakers, GPS systems, MP3 players, smartphones, and even some tablets can be charged through a power bank - virtually anything that is charged at home through USB can also be charged through a power bank - just to Remember to charge your PowerBank! Charging circuit: Full charge logic for lithium-ion or lithium polymer battery. Battery Conservation Circuit: Excessive overvoltage and excessive temperature during over charging and discharging take care of overload and temperature over drainage. Converters: Increases battery voltage from 3V to 4.2V to 5V. Monitor the output voltage and control the pulse width of the MOSFET gate drive in the amplifier converter. Measures the battery voltage and disables the booster converter when the battery voltage falls below the voltage threshold. Control the load current and turn off the booster converter when the load is cut off or when there is excessive load. LED lights control the status to indicate the battery level and charge status or load status. Most PowerBank can charge any device that can charge via USB. They also have different models, some of them slower than your wall charger, while some are faster and able to charge devices at a very short pace. 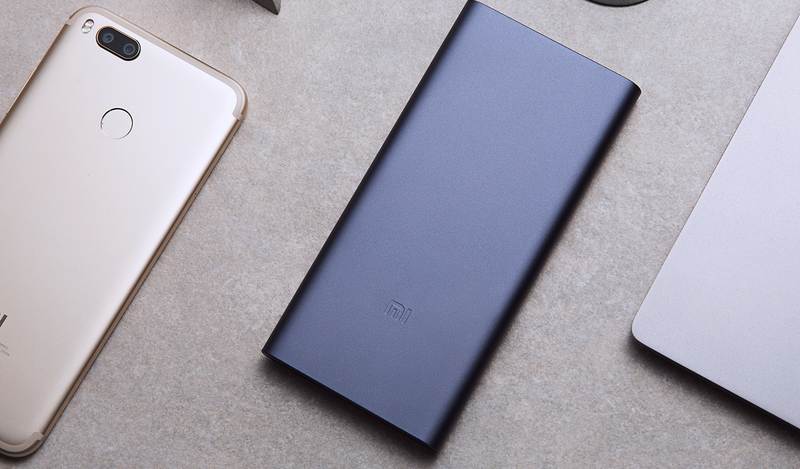 Like the phone, PowerBank is also seen with mAh or mAh. Therefore, the larger number, like 10,000 mAh, has more power and power. And just like a phone, this device also needs enough electrical energy to be able to charge another device. You can think of it as a deal, when you recharge it, you save energy in a bank to use it to charge another device. Power Bank to charge any device or lithium polymer battery, or lithium ion. Lithium-ion batteries are a kind of rechargeable lithium-ion battery while the lithium-polymer battery is in a soft bag that makes it lighter than the lithium-ion battery. All PowerBank is not built in the same way. Some of them charge one or two times a phone, while others can charge multiple devices several times. Some are much bigger and heavier than the other model, while some are very lightweight. 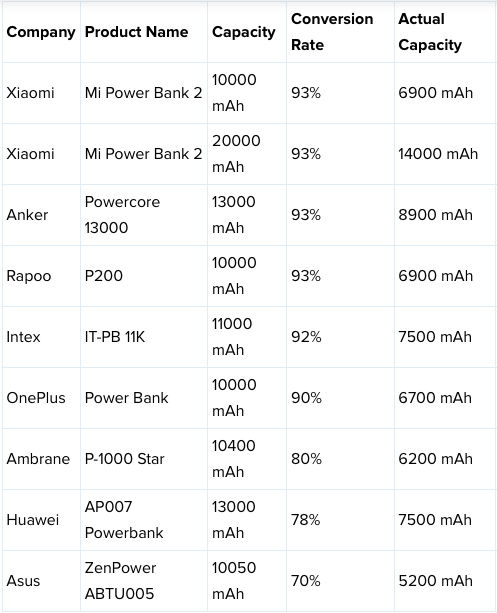 In addition to the difference in capacity and size, the battery type can also be different in Power Bank. Lithium-ion batteries are cheaper, but they have limited capacity, while lithium-polymer batteries are generally more expensive, but they are better in terms of capacity and longevity. If you want the PowerBank to work best, you need to make sure you use it regularly. If you have not used it for a long time and left it behind, this can have a negative effect on the ability of the bank to charge up to full capacity. So, if you do not need to use it, a simple one-time charge and discharge charge per month can be worthwhile. This will help maintain the battery and keep it in the best possible condition. Just like most electronic devices, PowerBank works better at normal or neutral temperatures. If you are trying to use it at very cold or very hot temperatures, you might damage the device, even if you do not notice it. For best results and at least possible damage, you should use it in a ventilated environment between a temperature of 30-90 degrees. With anything warmer or cooler you are likely to be harmful to the Power Bank. When you use it for storage, you should always put it in a cool and dry place. Different devices and gadgets have a different need for charging. Most phones require a 1A input current to charge, while larger devices may require a charge of up to 2.1 A. As a result, you need to have a bank-bank with the proper input flow for the device you wish to charge using the power bank. Many PowerBank have two separate ports so they can charge anything, but they all do not have a second port. Paying attention to voltage output is also important. 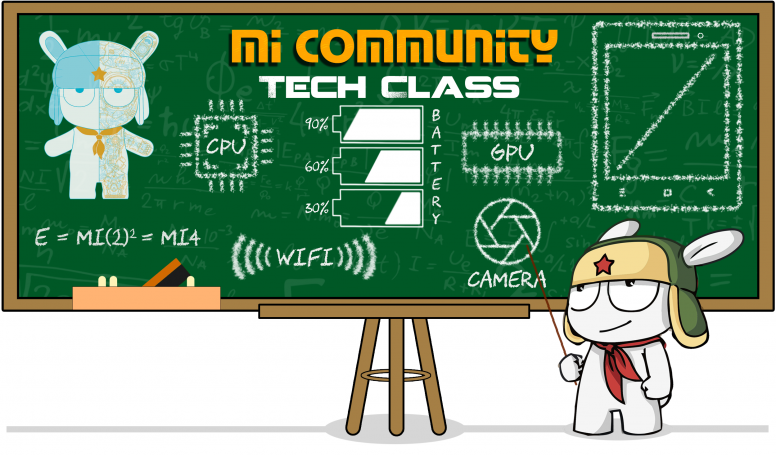 This way, you can use a PowerBank with compatible charging technology, such as the iSmart 2.0 Xiaomi technology. This technology ensures that PowerBank will provide it regardless of the input required by your device. This is a useful and automatic technology. If you have a PowerBank with a real capacity of 10,000 mAh, you need to charge up to 1,500 mAh for about 6 times, right? But the reality is something else. The inside of the power bank is 3.6V, and the standard is a 5V USB. Between the battery and the USB socket is a circuit that converts this 3.7 V to 5 V USB. When converting to a higher voltage, you should also convert the mAh to a new voltage. A simple equation can be used to convert 3.7V to 5V. Then a 7.3-volt 10.7-pound power supply delivers only 7,400 mAh with a 5V USB connector. Therefore, the product has declined 23% in mAh. What is the meaning of mAh? Common batteries for mobile devices and PowerBank are based on milliamps per hour, to create non-decimal numbers. The mAh rating represents the power flux over time. Lithium-ion and lithium-polymer batteries are the most commonly used rechargeable cells in Power Bank. Lithium-ion cells are generally cheaper and have a limited mild-mailing capacity, while lithium polymer cells can be larger and do not suffer from memory impairment over time. When power is transferred, it is always lost due to its resistance. Power Bank is not capable of transferring 100% of its actual capacity to a single device, so consider this reduction in the calculation of the number of times a power bank in any size can charge a medium device. The efficiency of Power Bank is different based on cell type, component quality and environment. Scores range from 80% to 90% of industry standard. Be careful about the low-cost option that claims to be over 90%. This is the battery status of the device you want to charge. The less the device is, the more power-consuming the power bank needs to work to bring it back to life. We consider charging from 20% to 90% full charge, because the decrease in efficiency outside this range increases and leads to a false charge potential. Going from 5% to 100% can strangely consume more power.